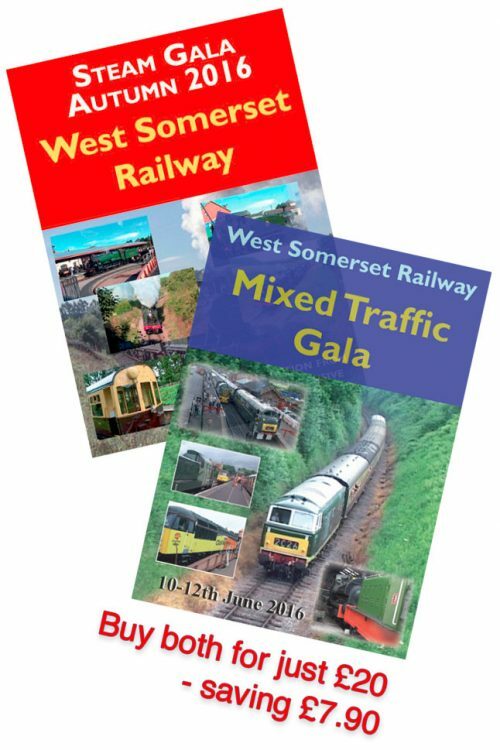 The West Somerset Railway is well-known for its two main steam galas each year. 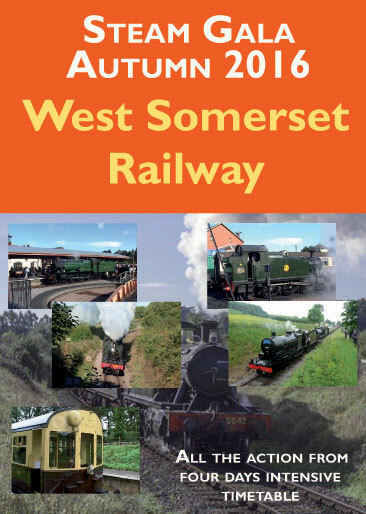 The autumn gala in 2016 was to follow a highly successful Spring Gala devoted to the S&D. 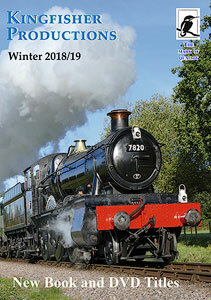 In October 2016 some smaller GW engines were hired in to complete a line-up which celebrated a typical GW branch line atmosphere. Stars of the show were No. 1450 and newly restored autocoach No. 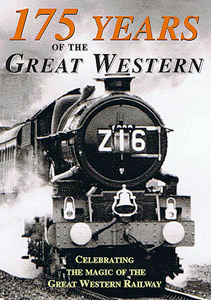 233, plus Pannier tank No. 6435 which was brought in from the Bodmin & Wenford line. 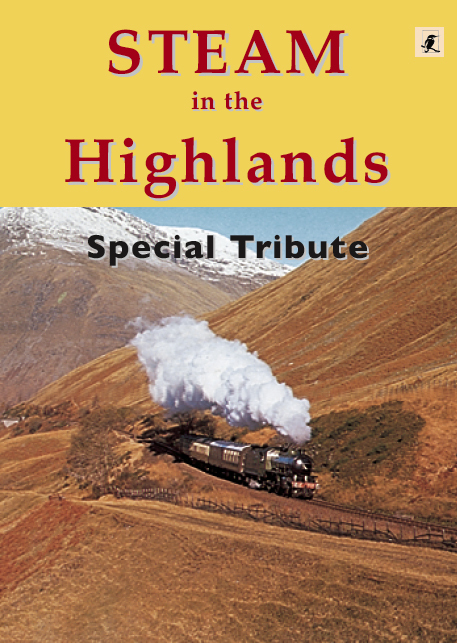 We celebrate this gala with scenes of workings along the 22 mile railway and conclude with sequences of main line tours which have appeared on the WSR in recent months.